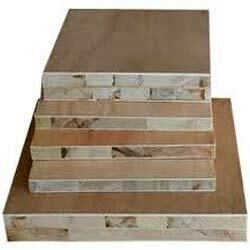 We bring forth a wide range of Block Boards including Marine Block Boards and Commercial Block Boards. 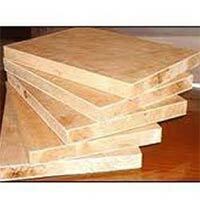 Our strong and sturdy Block Boards can be used for furniture and roofs. Smooth finish, high impact resistance, and mechanical strength are the attributes of our Block Boards. Our valued customers can avail Block Boards in different specifications from us.